SuperClick are what is known as a Browser Hijacker. This kind of software will inject ads into your browser, and ruin your browsing experience. You did not install SuperClick and you want to get rid of it, hey that is why you are here so….. Let’s get busy removing SuperClick, from your computer. Remove SuperClick from your computer, by uninstalling unknown programs. First thing that I would like you to do is, remove any recently installed programs you do not remember installing, from your add remove programs. 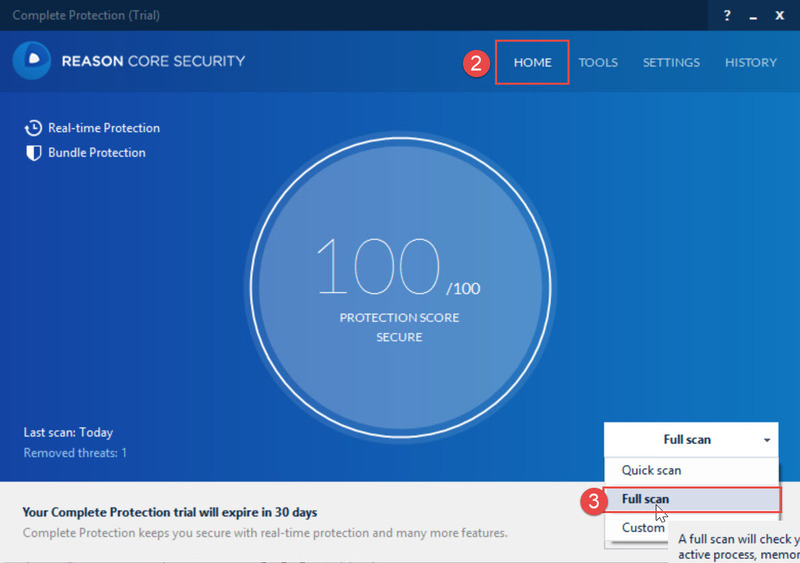 Remove SuperClick malicious files from your browsers, with Adware Cleaner. Remove SuperClick from Google Chrome, Firefox, & Internet Explorer with Adware Removal Tool. Remove SuperClick from your computer with Junkware Removal Tool. Remove SuperClick with ZHP Cleaner. Finally if this step is needed, then please reset your browsers to default, to remove SuperClick . At this point you may need to reset your browsers to default settings, to make sure all traces of SuperClick, are completely gone. To Prevent this type of infection happening again.I suggest you download and install unchecky. 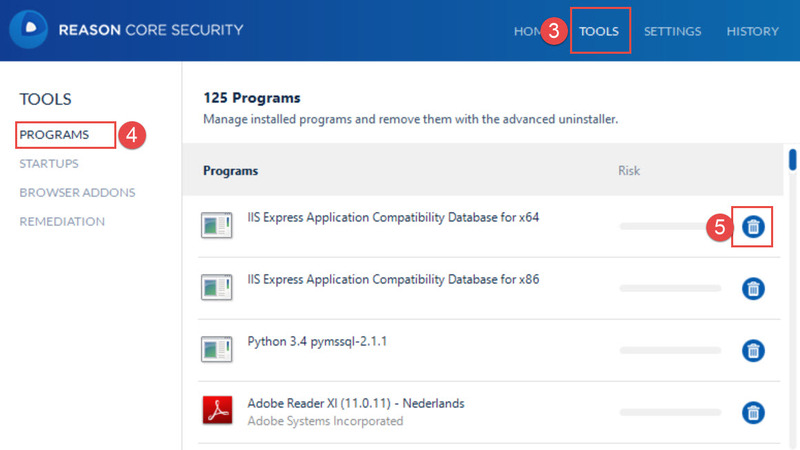 This software will prevent unwanted software, from being hidden in legit installs. Sometimes we forget to uncheck useless software when installing wanted programs.Your computer should now be free, of the SuperClick adware infection.